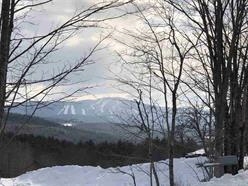 Build your dream home close to Mount Sunapee. This building lot offers you views, fields, and forest. Easy access to downtown Newport and Mount Sunapee and Lake Sunapee are both a short drive away. An abutting lot can be purchased from the same owner to almost double the acreage.